Trucking services throughout Chicago and the Midwest. LaGROU is in the top 1% of 3PL Services. LaGROU offers regional and national 3PL services from its network of seven strategically-located warehouse facilities. 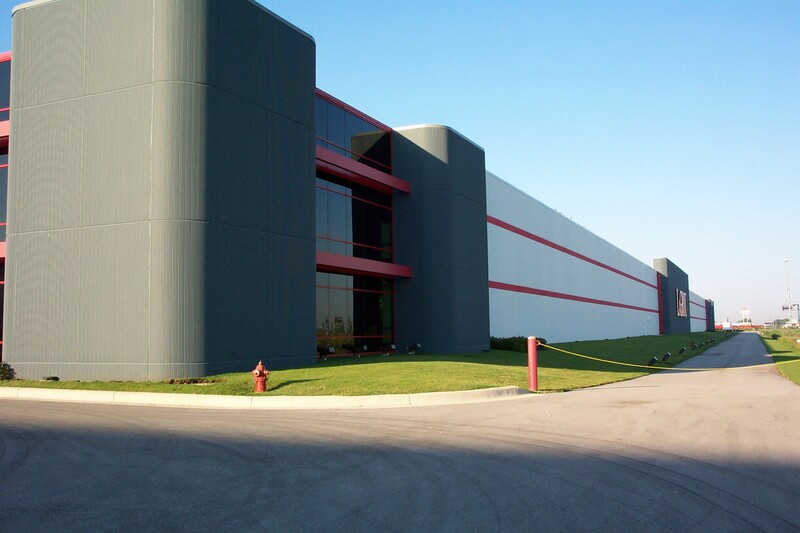 Each facility has a supporting infrastructure including computer network, drayage, pool distribution, co-packing, rail service, EDI, WMS, state of the art material handling equipment, and centralized trucking operations. Operated by teams of dedicated professionals, every LaGROU facility will ensure that your order is picked and shipped accurately, damage-free, and on time. Our Clients range from the top 1% of the food and beverage industry to up-and-coming companies growing their business. Our customers rely on us to receive their consignments, store and manage their inventories, pick their orders, and ship/deliver to their consignees. LaGROU has been providing these services for nearly 50 years. We have enjoyed and experienced steady growth and adaptability in a changing industry. 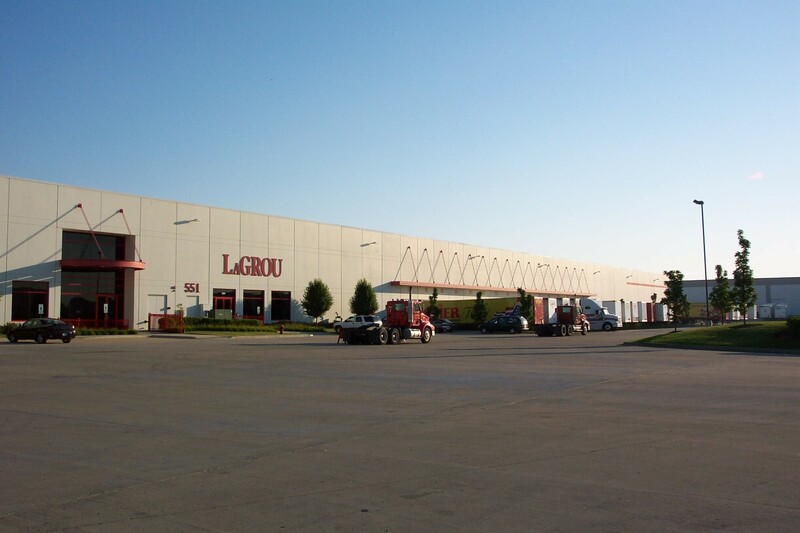 While many 3PL companies can claim to be brick and mortar companies, LaGROU is much more.